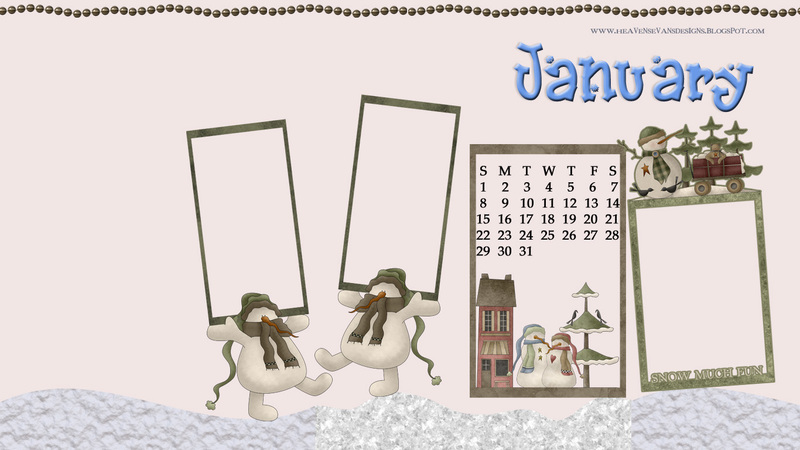 A new Month ... a new Year ... a new Desktop freebie! Happy New Year!!! I hope that 2012 is a great year for us all! You can download this desktop background in a Widescreen format or a Regular format. You can download it in a .png format to insert your own pictures or just as a .jpg format without the picture option.